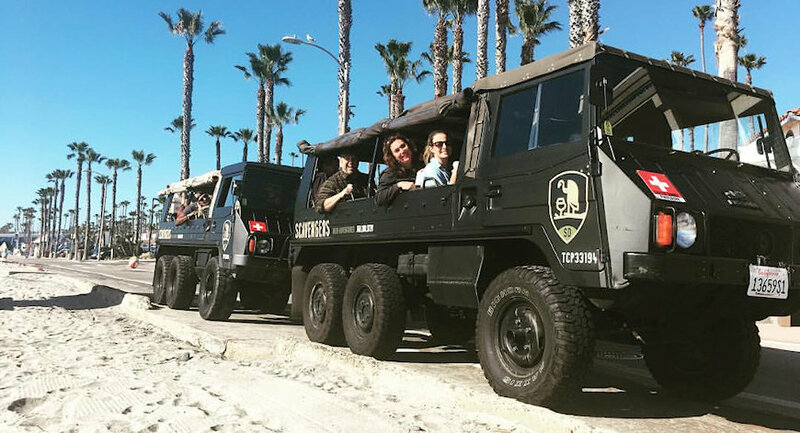 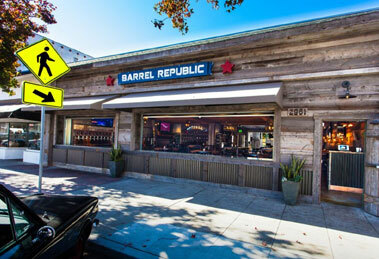 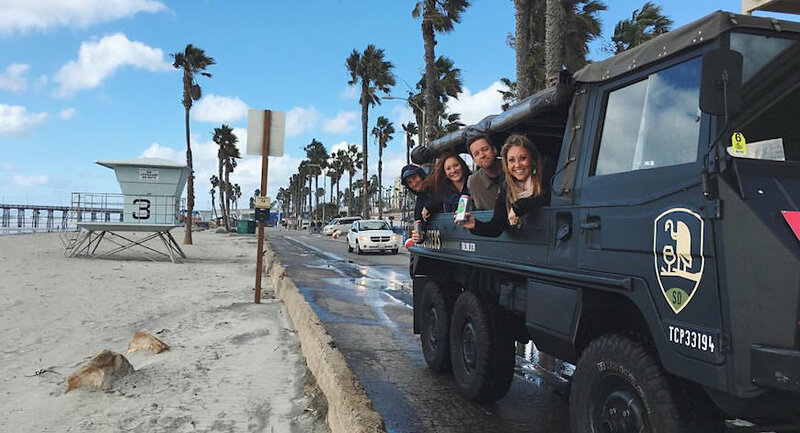 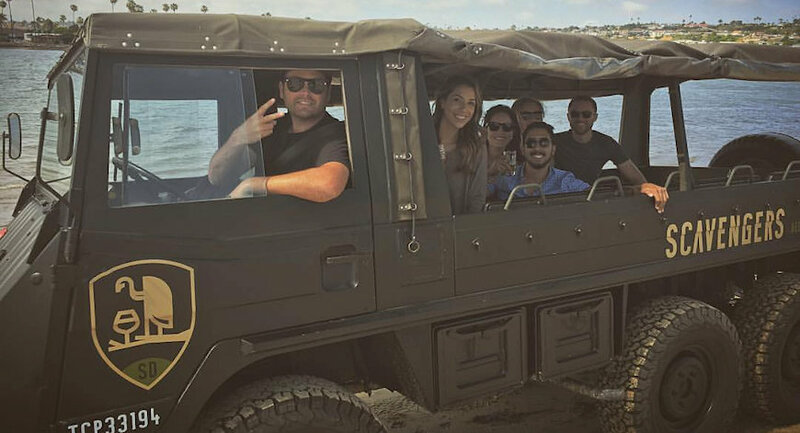 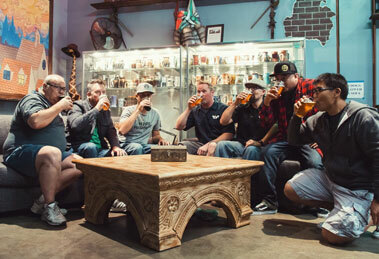 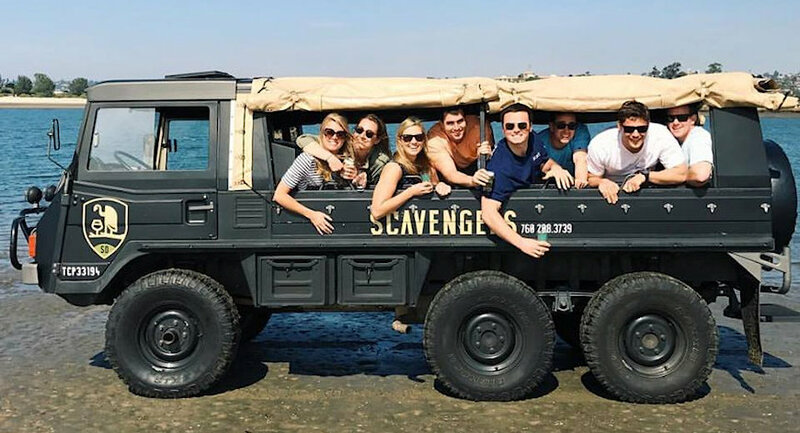 Named one of America’s most unique beer tours by Forbes Travel, we’ve combined Carlsbad’s infamous craft beer scene & world renowned coastline into an all-inclusive beer adventure. 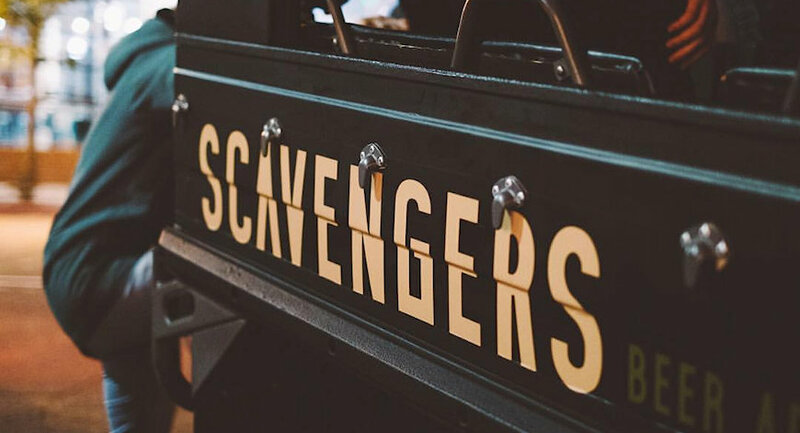 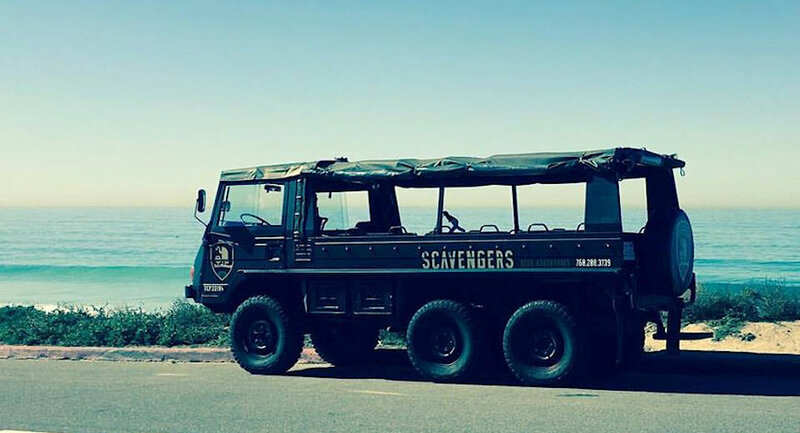 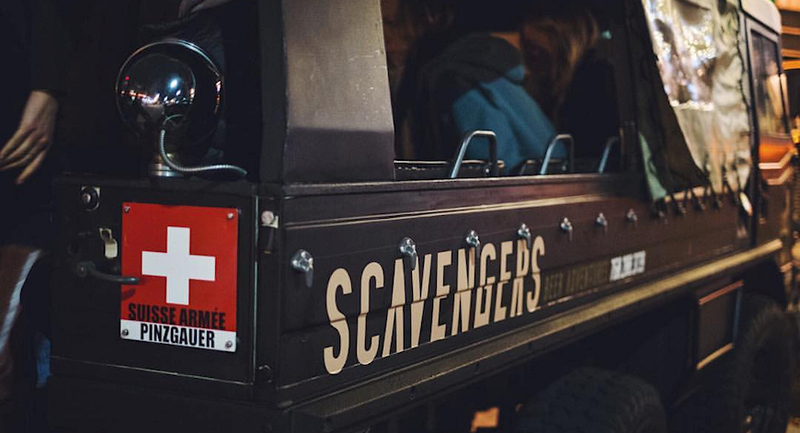 Our Vintage Swiss Safari Vehicles are built for an ultimate beer exploration. 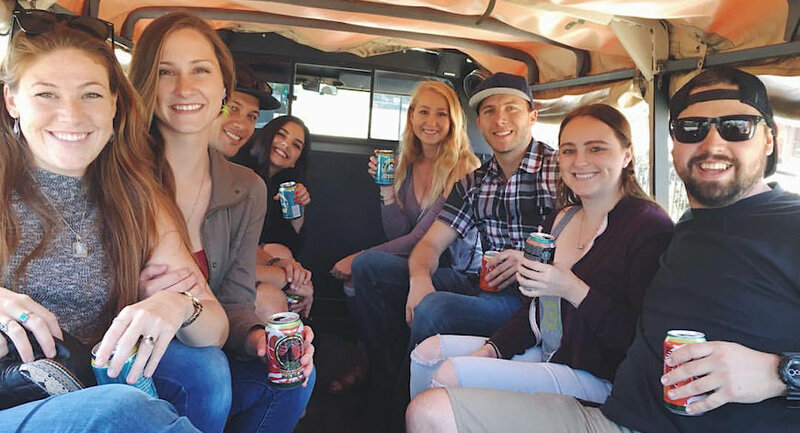 Drink ice cold road beers in style from one brewery to the next. 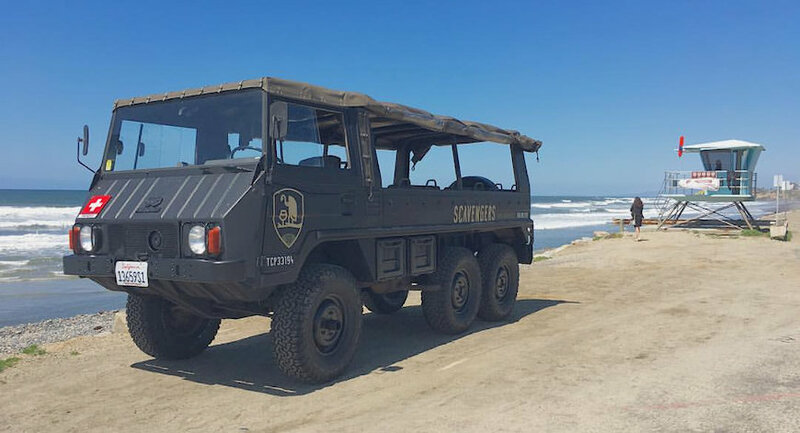 With 6 rugged wheels, seating for 12, and open air design, these vehicles are sure to make everyone else on the road wishing they were you.